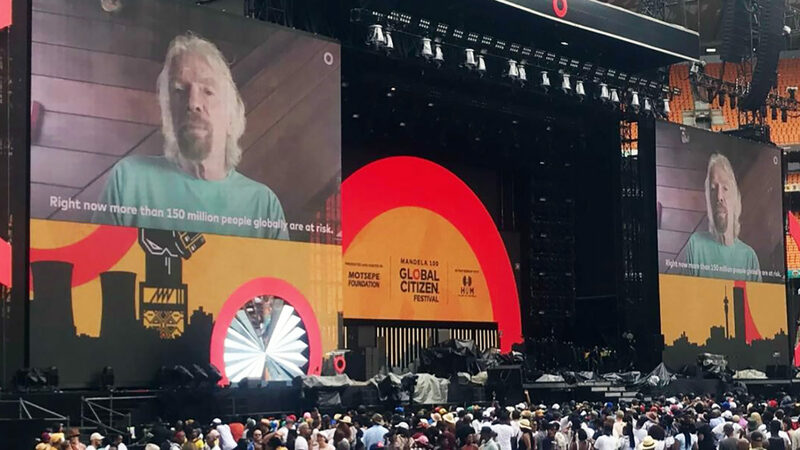 The funding was announced by Richard Branson, via recorded video link, at the Global Citizen concert in Johannesburg on 2 December 2018. The concert, which celebrated the legacy of Nelson Mandela, featured performances by Beyonce, Jay Z and Ed Sheeran. 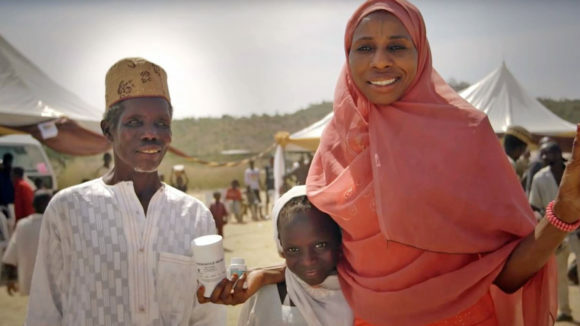 Trachoma is a bacterial eye infection that can be easily treated. But if it’s not, it causes scar tissue to build up inside the eyelid, meaning the eyelashes turn inwards and scrape painfully against the eye. It has been causing blindness for thousands of years, and is depicted in the hieroglyphs on ancient Nubian tombs. Yet it is now on the verge of being eliminated as a public health problem across the world. 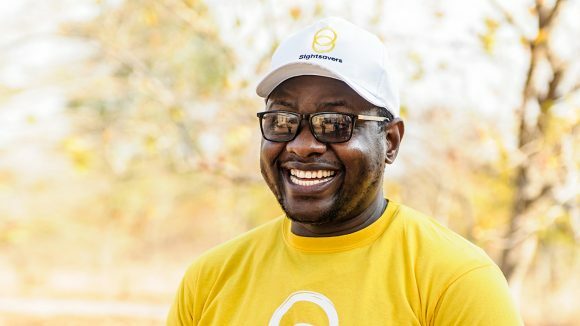 As part of the push to eliminate trachoma, the programme will support eye health workers such as Givemore from Zimbabwe, who travels to remote communities to diagnose and treat patients.